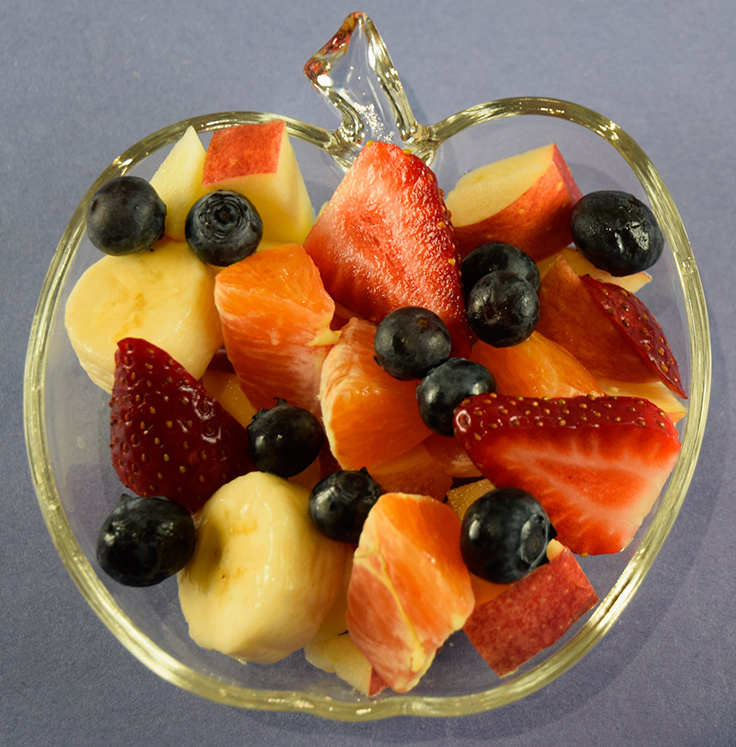 Solar cooking lets you use the power of the sun to heat your food. 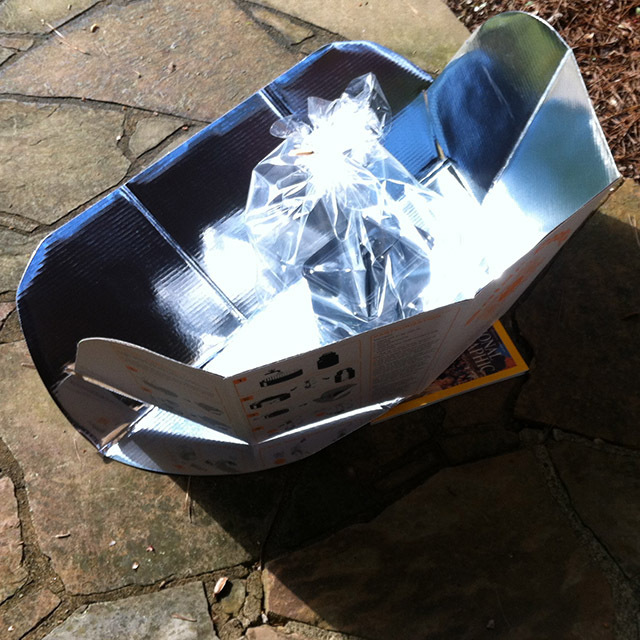 Scrimp with a homemade solar cooker that you can make in minutes or splurge on a hot hot high-tech version. 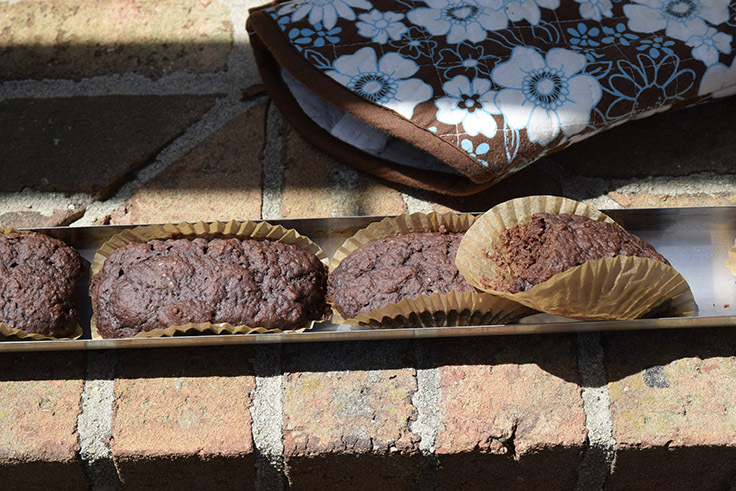 Either way, you’ll save money and energy any time you use your solar cooker. It can be a life-saver if you are without power in the aftermath of a big storm. You can even use a portable solar cooker at the beach, at a rest stop, or in a hotel parking lot for hot, healthy food away from home. For your emergency kit or while traveling, you can’t be this idea. Just form a silver car sun-guard into a funnel and use it to cook a jar of food. 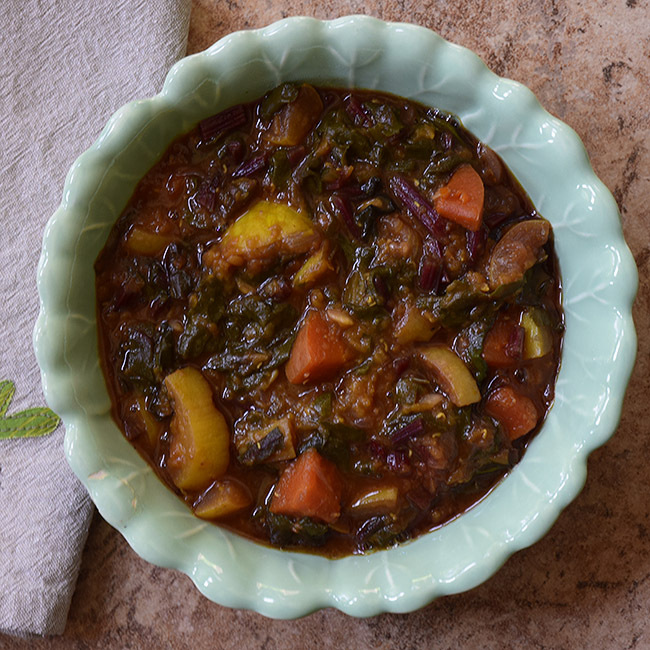 Try this cooker with my recipe for Rabbit-Nest Sun Carrots, which also has tips for using safe solar cooking containers. The Fun-Panel Solar Oven above, designed by Teong Tan, is another collapsible solar cooker that works perfectly for a car trip or as part of your emergency-preparedness kit. You can make it at home from aluminum foil and cardboard. 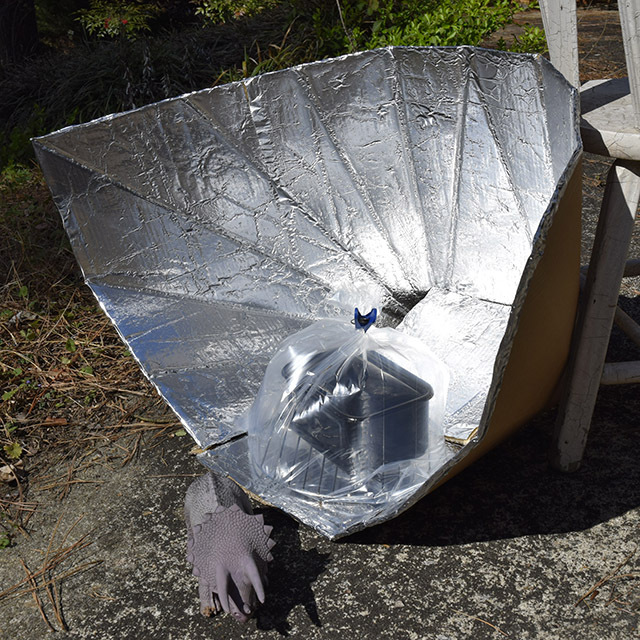 In my tests, the Fun-Panel Solar Cooker heated two cups of water from 75°to 145°F in an hour on April 2 between 2 and 3 pm on a mildly breezy day. The chair is propping it up because a strip of duct tape gave way in the heat, but I’ve fixed that now by lacing the sides together. The CooKit is a pre-made cardboard solar oven. If you want a Fun-Panel cooker but don’t want to make it yourself, get a CooKit. The design and production come from Solar Cookers International. This wonderful group improves lives by empowering women to cook using the sun instead of with firewood, which is smoky and often requires long and difficult travels to collect. SCI’s new website has loads of helpful information on solar cooking, including plans for a homemade CooKit. 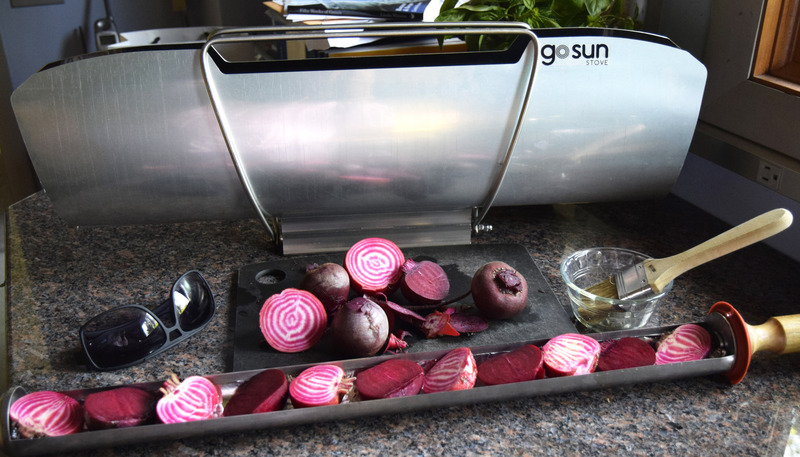 The GoSun Sport is like a rocket ship compared to the other solar cookers I’ve tried. Its inventor Patrick Sherwin based the elegant, high-tech design on glass tubes used for roof-top solar collection. He’s since made larger versions and one I’ll be trying this week that boils water for tea and coffee. The GoSun Sport version I have came with two cooking tubes. Perfect! 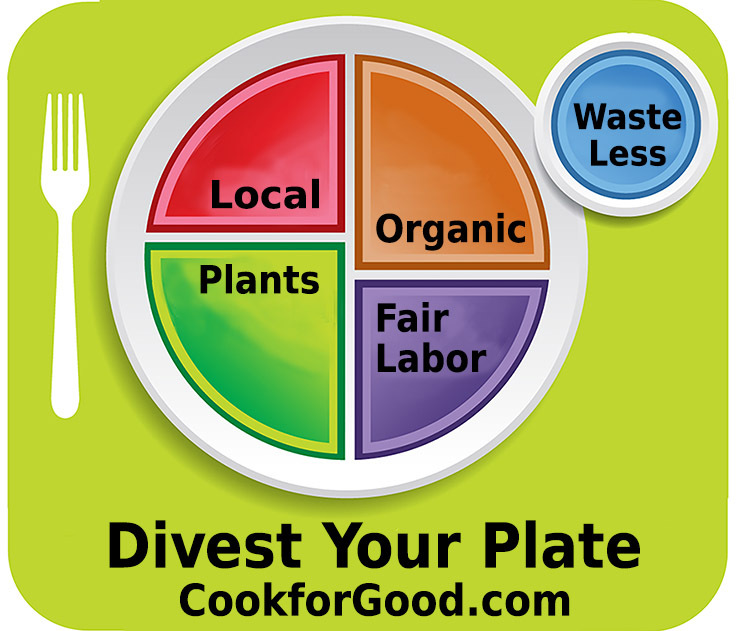 I can roast vegetables with one tube and then use the other tube to make cupcakes for dessert. The GoSun cooks about as fast as my traditional oven if you include the preheating time for both. It also makes a better baguette than my oven does. The GoSun has handles for carrying around the yard and also comes with a travel bag. It’s much less likely to blow away in normal breezes than cardboard cookers. It’s a splurge compared to the other cookers, but its speed and coolness factor may encourage you to use it regularly. If you are interested in using the free energy from the sun to cook your meals, check out the SCInet Wiki for a comparison of the various styles and information on buying or making them. Have you ever tried solar cooking? What was your experience like? 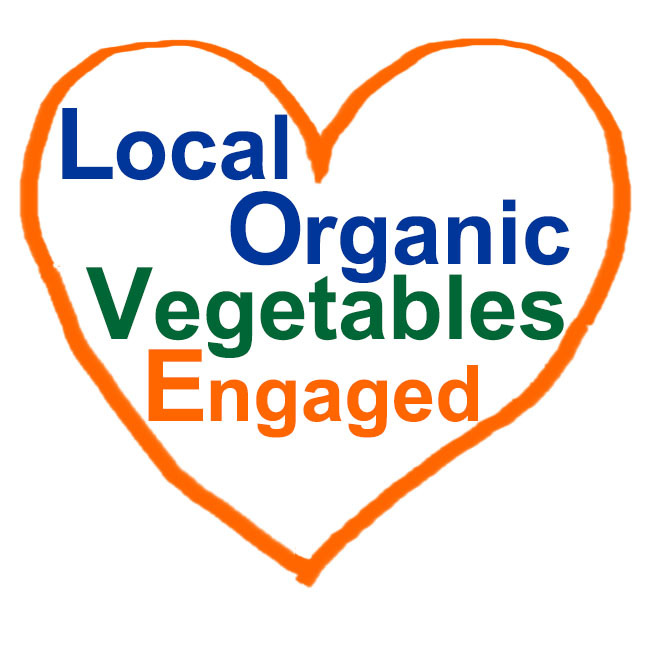 If you haven’t tried it, would you like to?